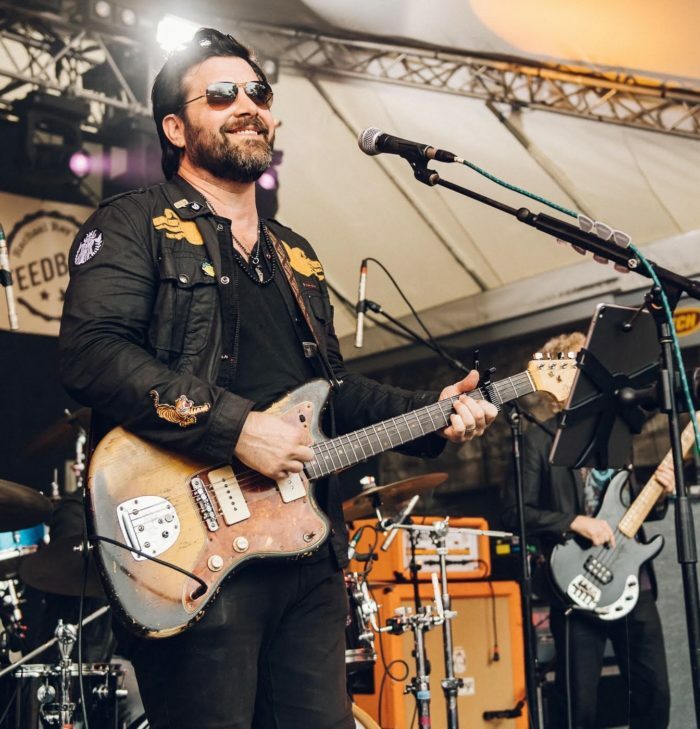 One of Austin’s most celebrated musicians, Bob Schneider is one of the most versatile, inventive, and engaging songwriters working today. With little national press or major label support, he has managed to become one of the biggest acts in Texas, with a fiercely loyal and fast growing following. Schneider has won more Austin Music Awards than any other musician, including Best Songwriter, Best Musician, and Best Male Vocals, clocking in at 54 awards to date. Raised in Texas and Germany, where his father pursued a career as a professional opera singer, Schneider studied piano and guitar as a boy, often performing at family parties and nightclubs, backing his father on drums. He went on to study art at the University of Texas before establishing himself as a musician.